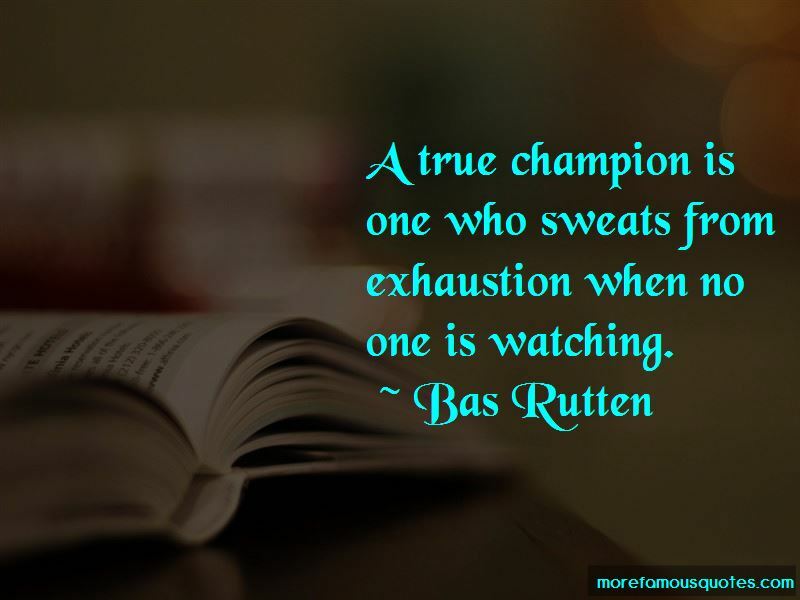 Enjoy the top 21 famous quotes, sayings and quotations by Bas Rutten. I wanted to be the Dutch Bruce Jenner - that was my goal. He was my hero. 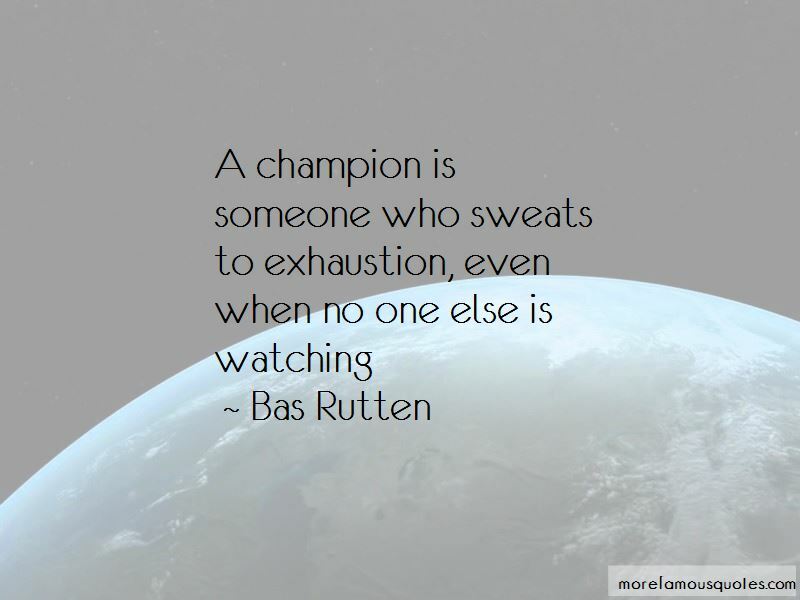 A true champion is one who sweats from exhaustion when no one is watching. It's only pain, it will not hurt you. Everybody underestimates the kick to the groin. Fedor has no weakness. I have seen so many fights, and even the best fighters in the world have a flaw in their game but I have yet to find one in Fedor Emelianenko. 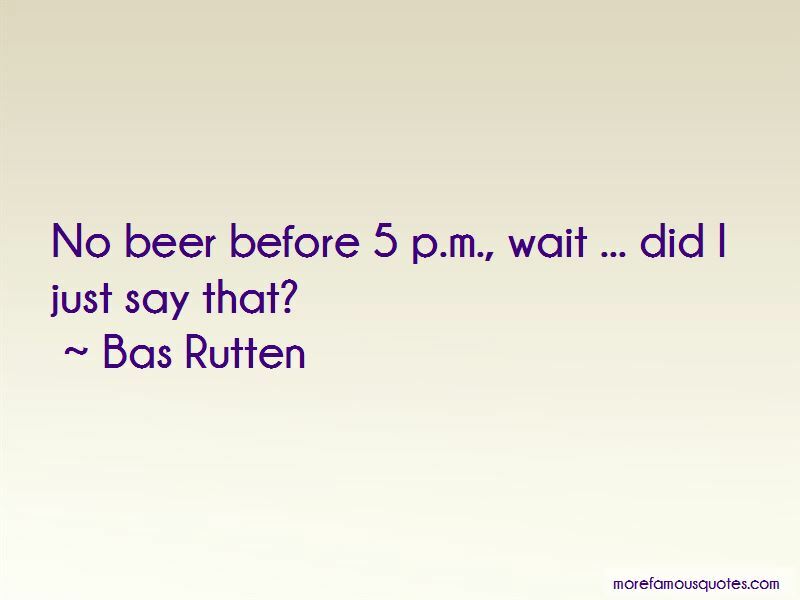 Want to see more pictures of Bas Rutten quotes? 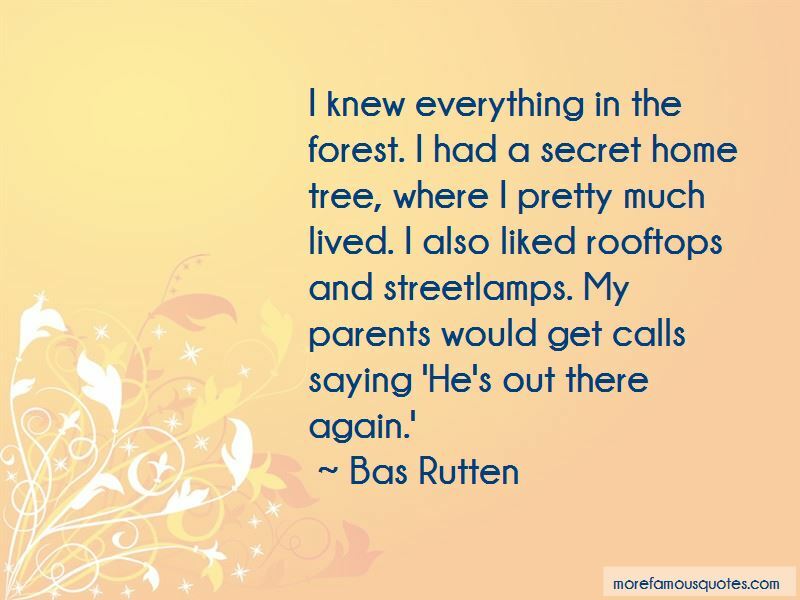 Click on image of Bas Rutten quotes to view full size.